The injection that keeps us looking younger (and reduces migraines) celebrates a birthday today. It used to be the elixir of youth to the rich and famous (think “Real Housewives” and refusing-to-age impresarios), but Botox, which has been with us for 16 sweet years today, is now an accessible (and socially acceptable) option for beauty and medical treatments. And because it works its magic in myriad ways, it’s confusing as hell to understand (do a WebMD or Google search and prepare for ultimate confusion). So, to honor the Bravo celebrities and migraine-suffering infomercial actors out there, Metro had a chat with Dr. Stafford Broumand of 740 Park Plastic Surgery in New York (PlasticSurgeonsNYC.com) to get the skinny on botulinum toxin — and how scary does that sound? From a purely cosmetic perspective, what does Botox actually do? It’s the best thing since sliced bread. Botox has eliminated the need for some surgeries. These include forehead lifts and some eyelid surgeries. I can get rid of wrinkles and reshape the brows, eyes, mouth and neck with the use of Botox. And so, 16 years on, this is no longer just a treatment for soap stars? 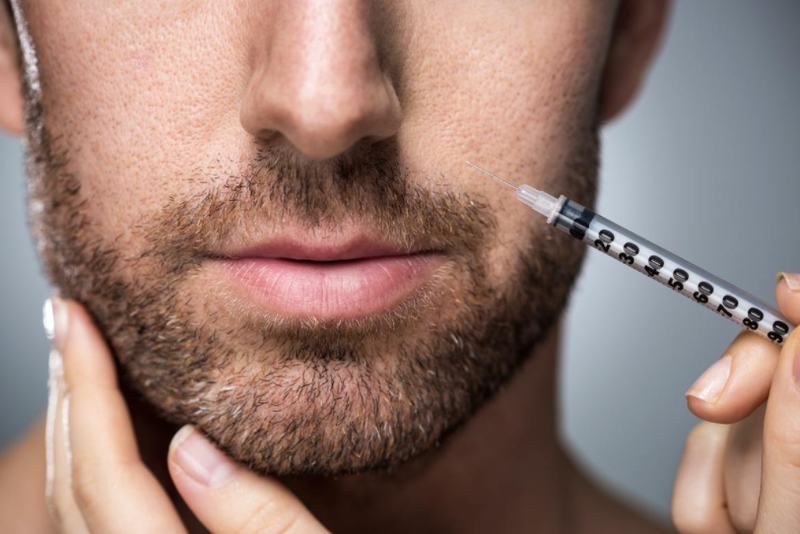 There’s a term these days called “Brotox” as more men are trying the injectable. They’re becoming more comfortable with Botox and fillers. They want to stay relevant in the workplace and they want to keep looking their best. Botox makes it easy for them. Let’s talk about this beauty cure-all from a medical perspective. 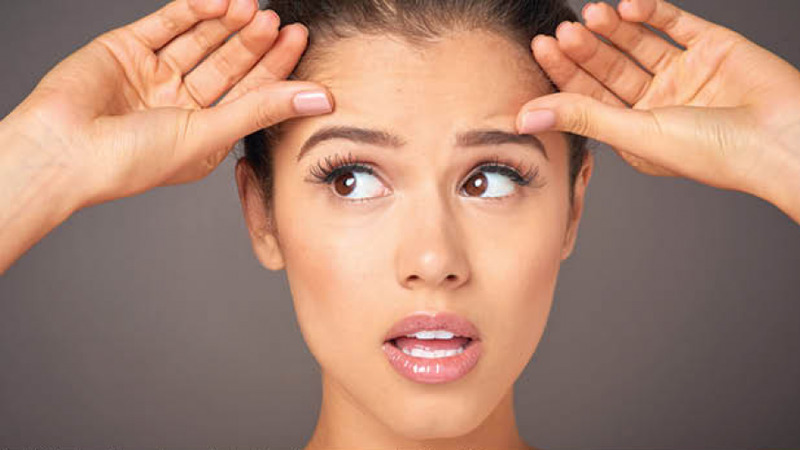 Botox affects some muscle movement, involuntary muscles in some blood vessels that lead to migraines and innervation to our sweat glands. Therefore, when injected properly, Botox can eliminate sweating — especially in the armpits, hands and feet; lessen migraines; and weaken the tension in the TMJ and masseter muscles of the jaw. So now that Botox is mainstream, what to we need to know in order to avoid those super-terrible results one can do a quick TMZ search to discover? Botox can go horribly wrong, am I right? I’m a board-certified plastic surgeon. Not only do I deal with skin, but I also operate on deeper tissues so I know where to inject and what effect injecting these muscles gives. It’s always best to go to the best-qualified practitioner. You get what you pay for. Look for an expert. Do your research. Lifestyle - U.S. Daily News: Happy sweet 16, Botox!